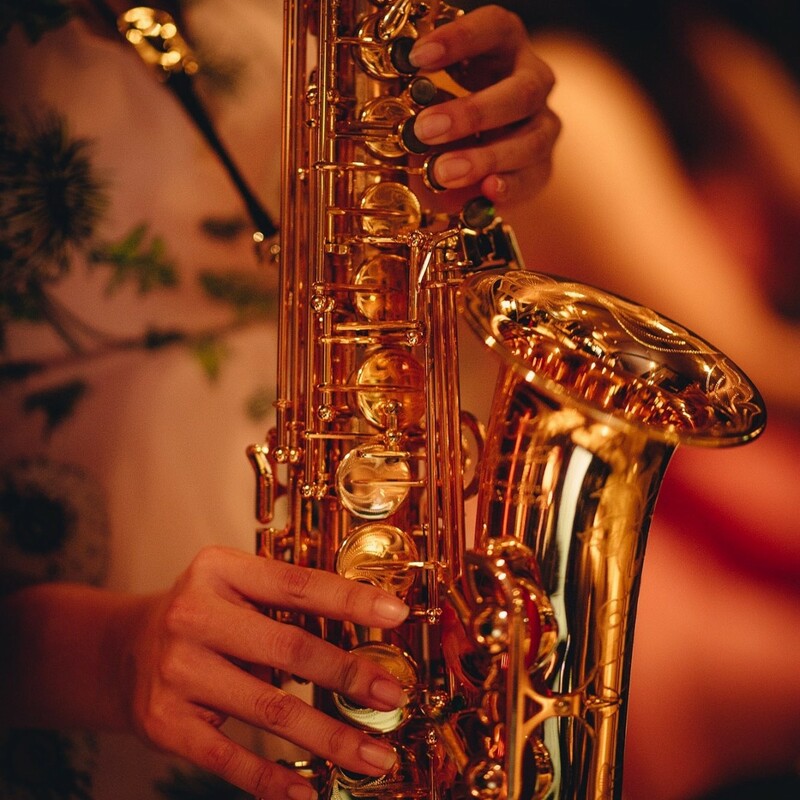 Our Jazz & the City Free Flow Wine Sessions will be held every Friday for the rest of the year 2019! 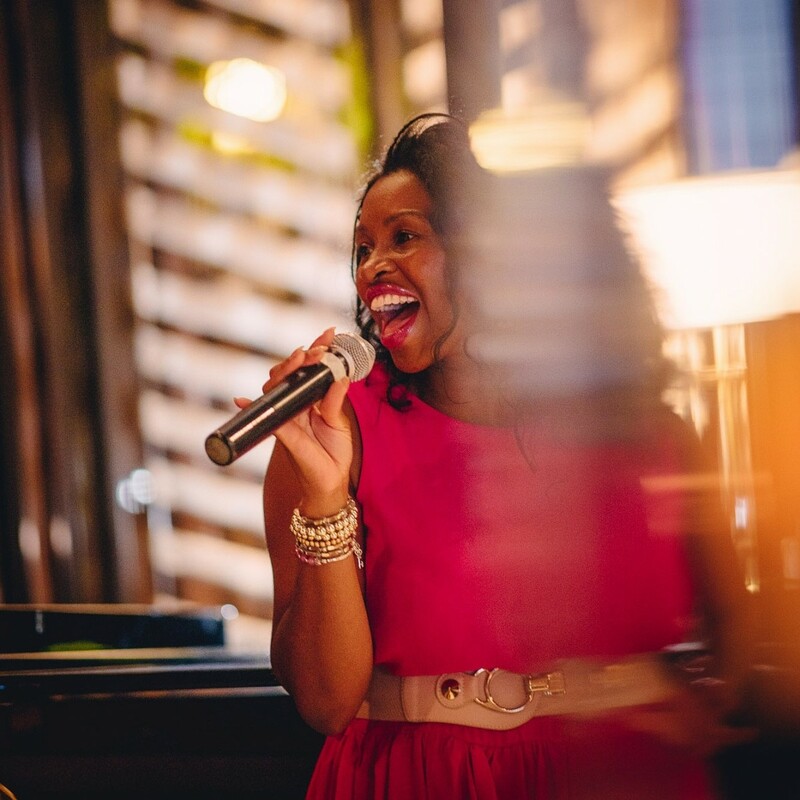 Live jazz will be performed 7:30 – 10:00 pm, with unlimited wine tasting from 7:00 pm. Make a date with wine and the music! 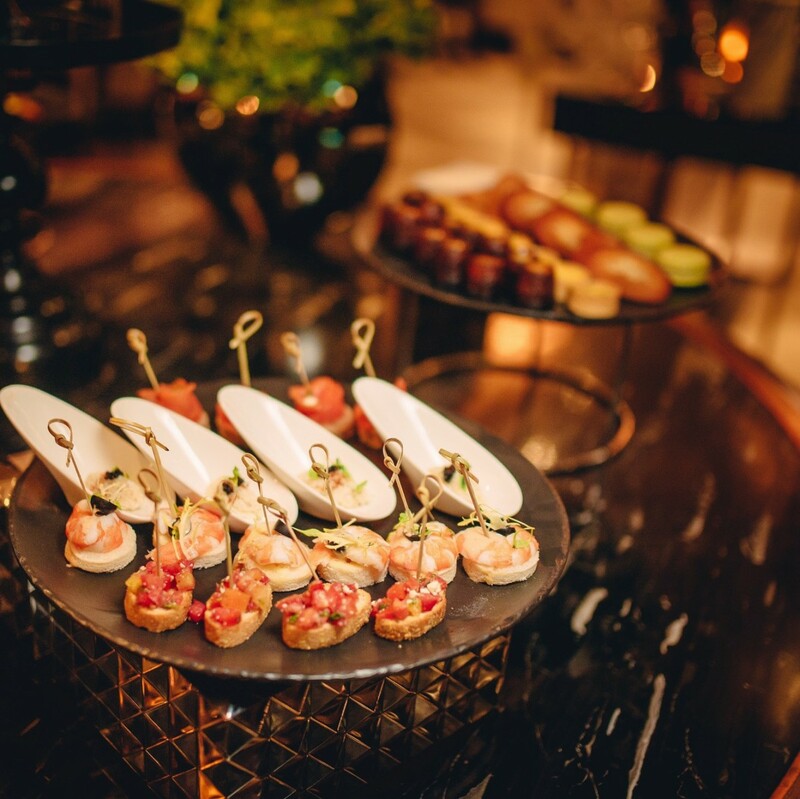 Join us every Friday at our highly fashionable Piano Bar for the most exciting event in town, an evening of live jazz complemented with scrumptious canapés prepared by our VIE culinary team and unlimited tasting of the fine and delicious wines from our collection. Bangkok has been called the most exciting city in the world, and it’s easy to see why! Whatever your taste in nightlife is, you can find it here amidst this fantastically buzzing metropolis. Whether the mood is for unleashed techno, wild rock ‘n’ roll or stylish and sophisticated live jazz in Bangkok, visitors find an incredible selection of places to visit at night in this huge and happening city. One thing is certain above all — Bangkokians know how to have a good time when the sun goes down. 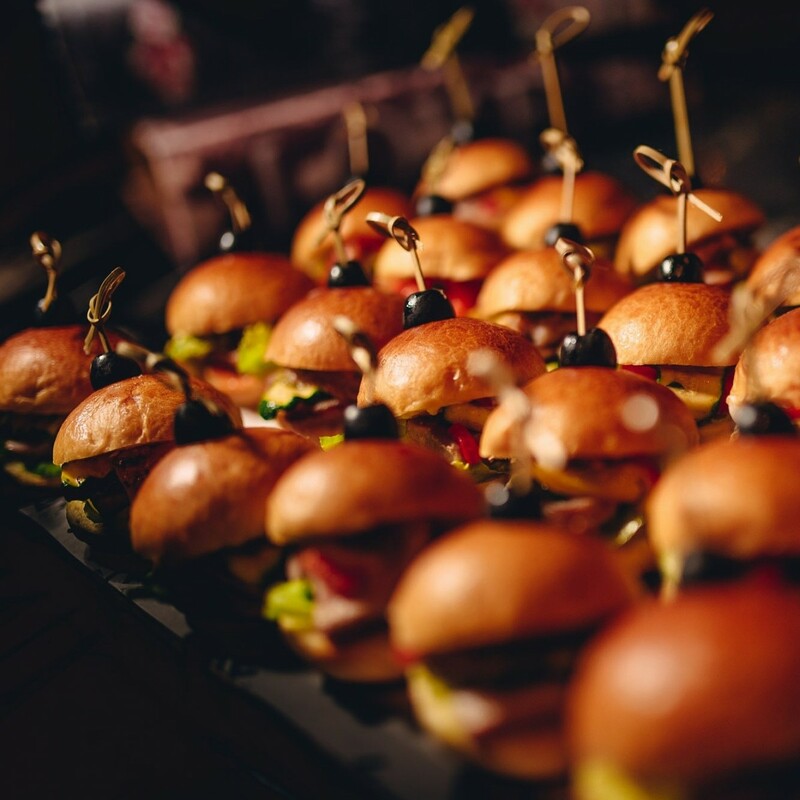 Your night out doesn’t even have to be on a weekend. 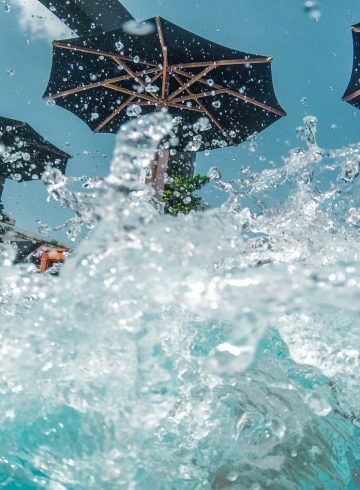 Fun seven days a week is the name of the game in Bangkok, where you can turn any evening that is merely so-so into feeling like one of the greatest nights of your life. With so many places to visit at night, the party is pretty much on non-stop every night in Thailand’s capital. And the focus is vastly more stylish and varied than in the past. Nowadays Bangkok is brimming with a lot more nightlife choices in the city than the naughty fun to be had in the three famous adult-oriented spots of Nana, Patpong and Soi Cowboy or the long strip of massage and entertainment complexes up Ratchada Road. In fact, some of the swankiest pubs and bars, hot rooftop bars and cool nightclubs in Asia are located right here in the City of Angels. And with such a splendid menu of places to visit at night in Bangkok, a number of exotic experiences await you which you have probably never done before! From the magnificent depictions of legend and history in the Siam Niramit Cultural Show to a flamboyant Ladyboy Cabaret, or even a rambunctious Muay Thai match, you’ve never seen anything like what you can experience in Bangkok. Rooftop bars are a popular choice to have a drink and a look around at this amazing city. The Bangkok skyline is simply brilliant, a sea of lights with rivers of cars meandering through, as the outlines of the mighty Chao Phraya River snakes through, its banks punctuated occasionally by the scintillating gold of a temple. For couples, an evening of ultra-romance can be planned with a dinner cruise on the river. The views are a fascinating witness to wonder and history as your vessel, a yacht or a converted traditional rice barge, sails past the most famous temples in the country and the riverside life of Thailand. Bangkok is also well known for its late-night shopping. A fabulous list of thrilling outdoor night markets are in store for the after-hours shopper, featuring everything from antiques to the latest in trendy fashions, all kinds of both useful and novelty items, textiles, toys and even pets. These night markets are also a great place to experience some of the acclaimed Bangkok street food and they often have a few pubs with live music as well. 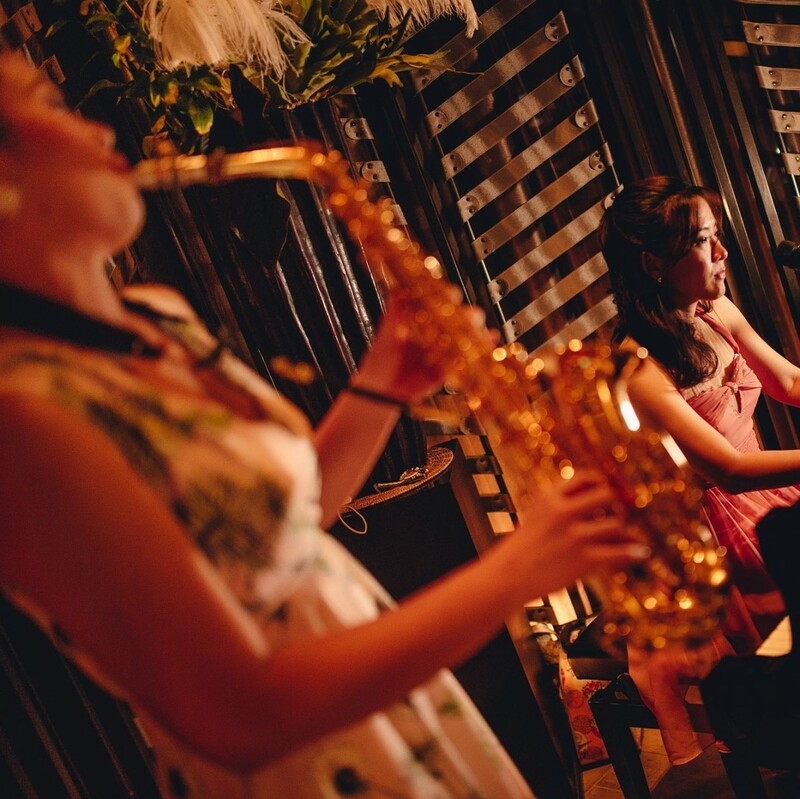 Speaking of music, going out for some jazz in Bangkok is one of the most happening nighttime pleasures in the city. 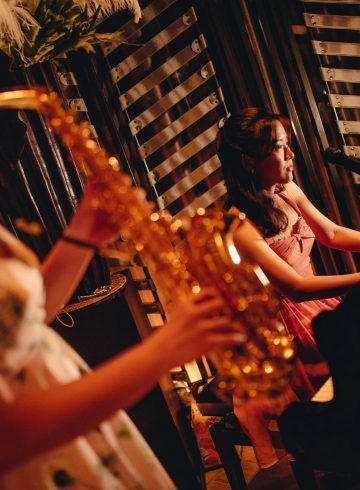 Jazz music has caught on and the popularity of jazz in Bangkok, particularly live jazz in Bangkok, is growing like wildfire. 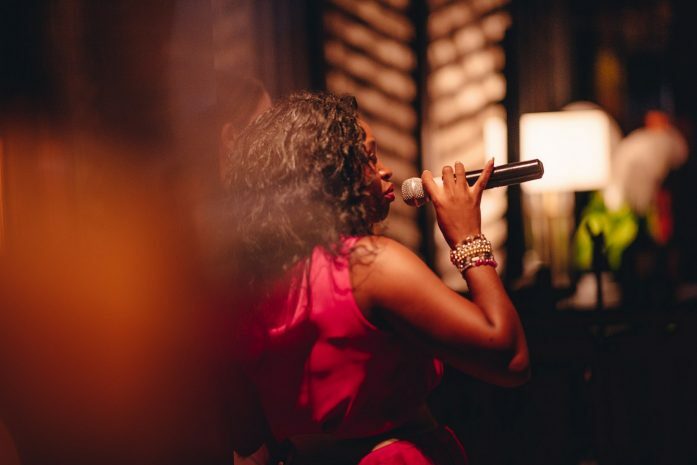 Some of the most stylish hotel bars and clubs offer live trios and quartets, and some highly talented soloists and singers have already made their mark in the scene. 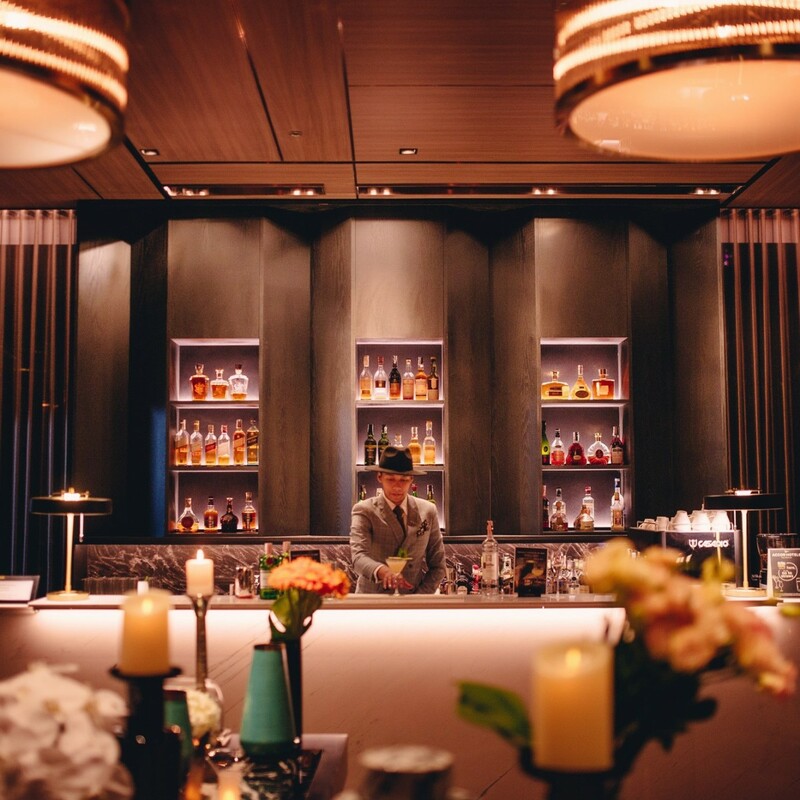 Innovative sounds and the old heart-warming melodies can all be enjoyed with a signature drink and some gourmet snacks served along with the live jazz in Bangkok. 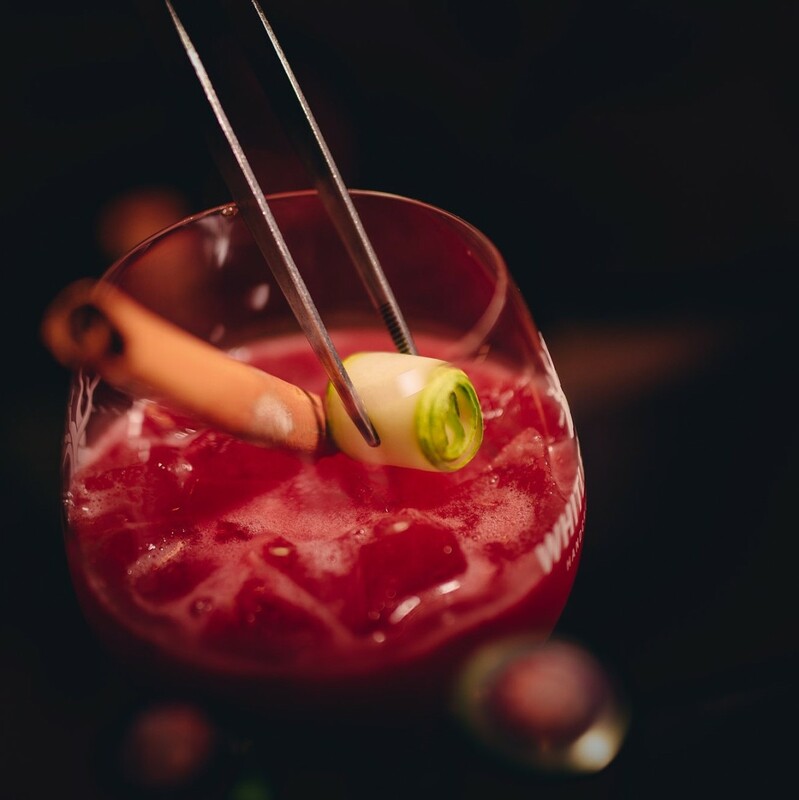 The most perfect combination of all of these can be found in the best jazz bar in Bangkok. 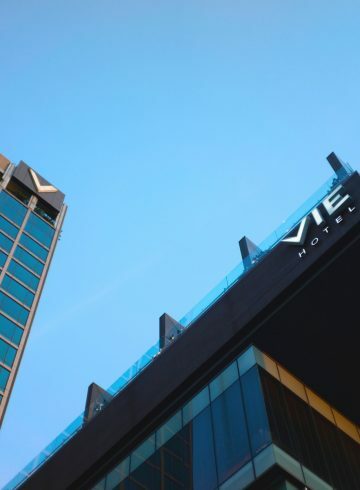 Right off the BTS Ratchathewi station, and just in through The Lobby of VIE Hotel Bangkok, the modern and elegant Piano Bar awaits its guests with a classic kind of splendor. Luxurious furnishings in shades of silver and white with gleaming décor make you feel at the height of elegance. This makes it very easy to realize that you have definitely just stepped into the best jazz bar in Bangkok, while the black grand piano in the corner is just waiting for the melodies. 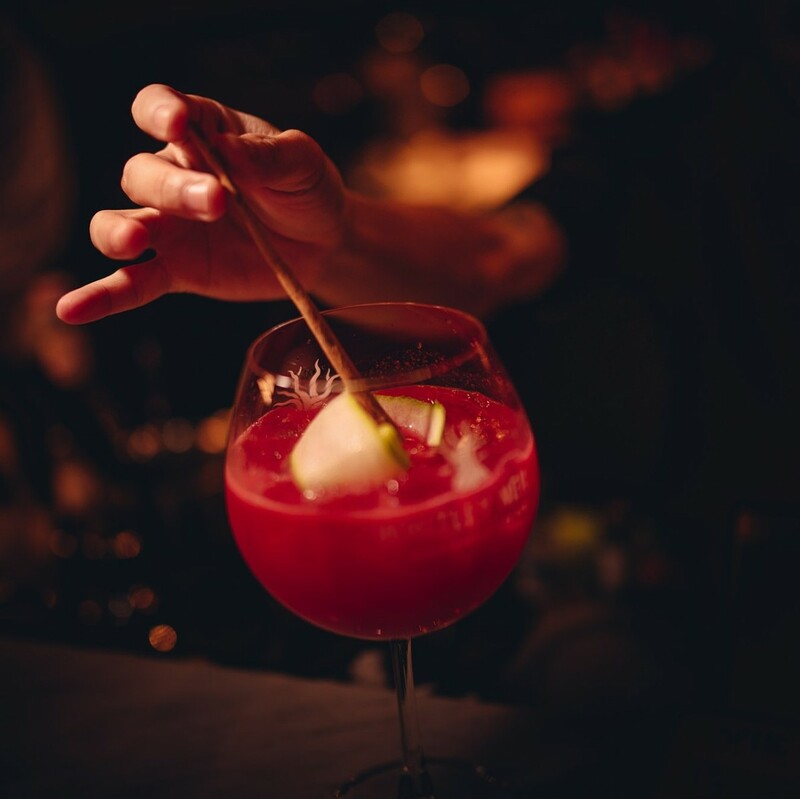 When the signature drinks arrive, everyone is glad they’ve come out for the evening. But the best deal in town is the Jazz and the City event held here every Friday evening. 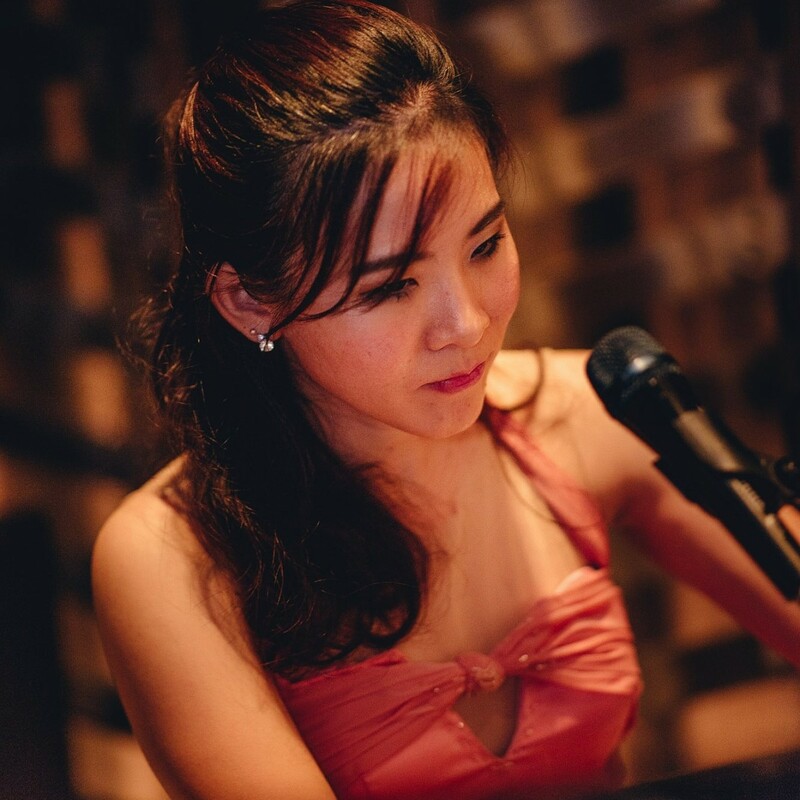 For those who love jazz in Bangkok, this is not to be missed. 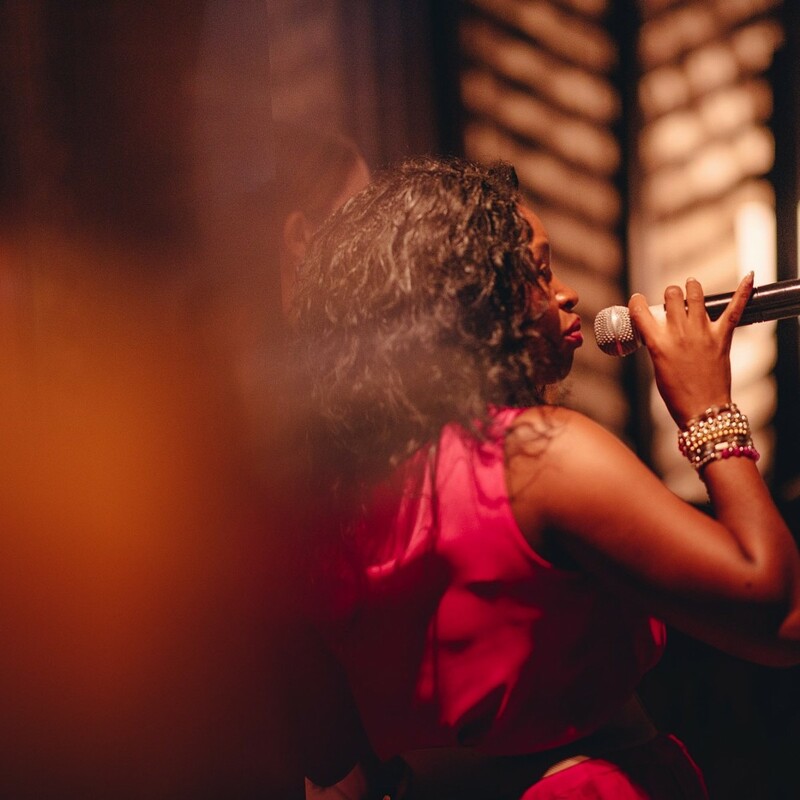 With a superb free flow wine package and an exciting line-up of different artists every week, coming by for the Friday event is a regular passion for a number of locals and expats, including the tourists who can’t believe their luck. This is particularly true when the line-up includes the incredible saxophonist Koh Saxman, otherwise known as the best jazz musician in Thailand. 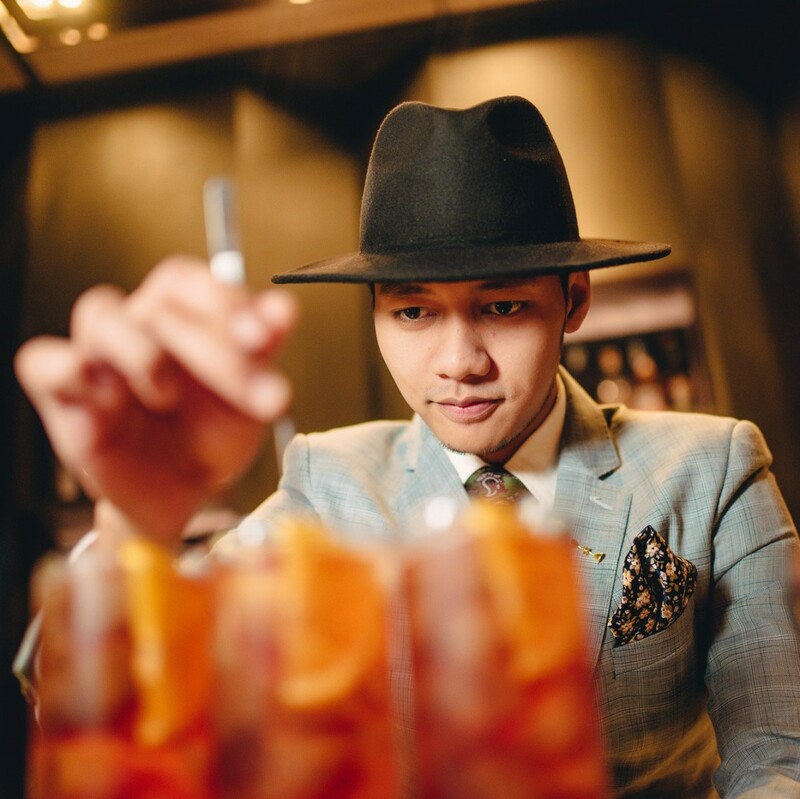 Koh Saxman has appeared around the world and in the hippest joints in the city, and is a sought-after talent. His charming personality and wildly creative improvisations really have earned him the title of best jazz musician in Thailand, and once you watch him perform — or should we say “once you feel him perform” — the whole jazz experience takes on a new and beautiful meaning, as well as being more fun than you have ever imagined before, if you are fairly new to jazz music. 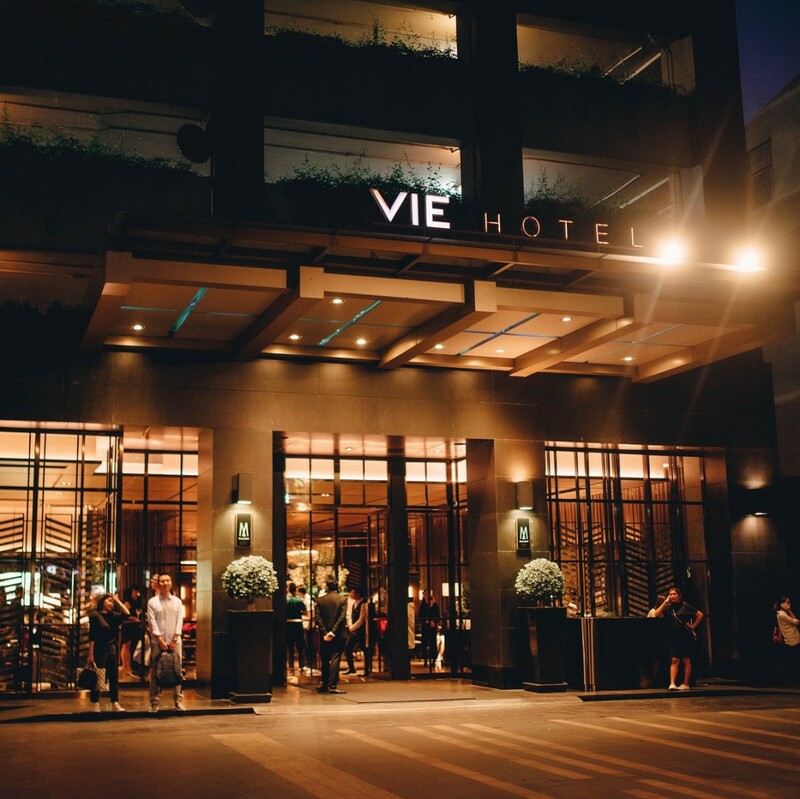 Another great thing about this place is it right next to the VIE Hotel Bangkok’s Gin Bar. 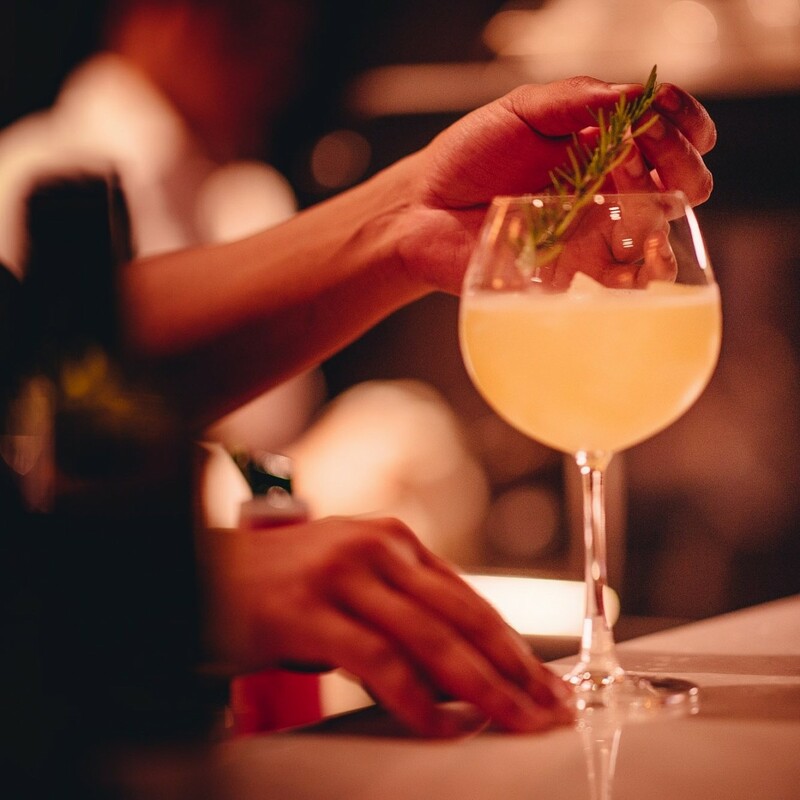 In fact, the intriguing service of the Gin Bar is just a little deeper inside. 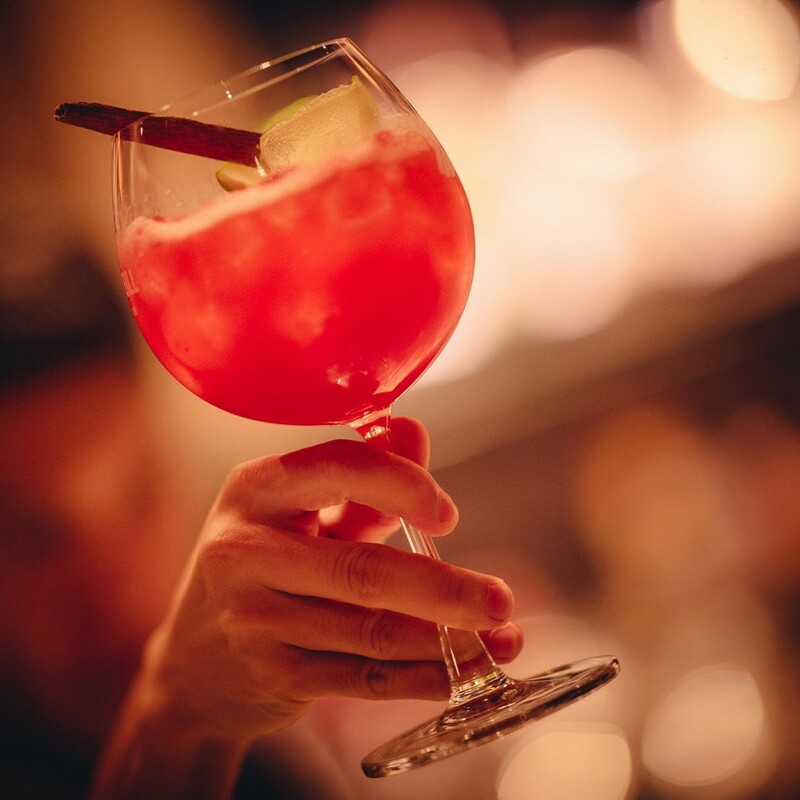 This means that not only can you explore the wonders of gin, you still get to fully enjoy the music. This has got to be another factor qualifying Piano Bar as the best jazz bar in Bangkok, but the Gin Bar is still not to be outshined so easily. 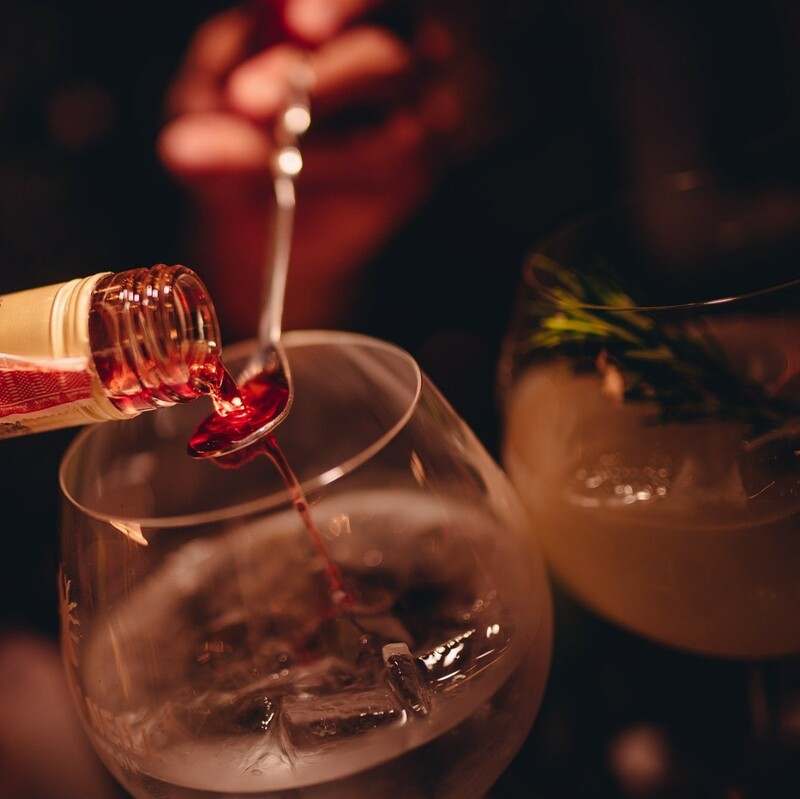 As its name promises, the Gin Bar has a great menu of high quality gins. 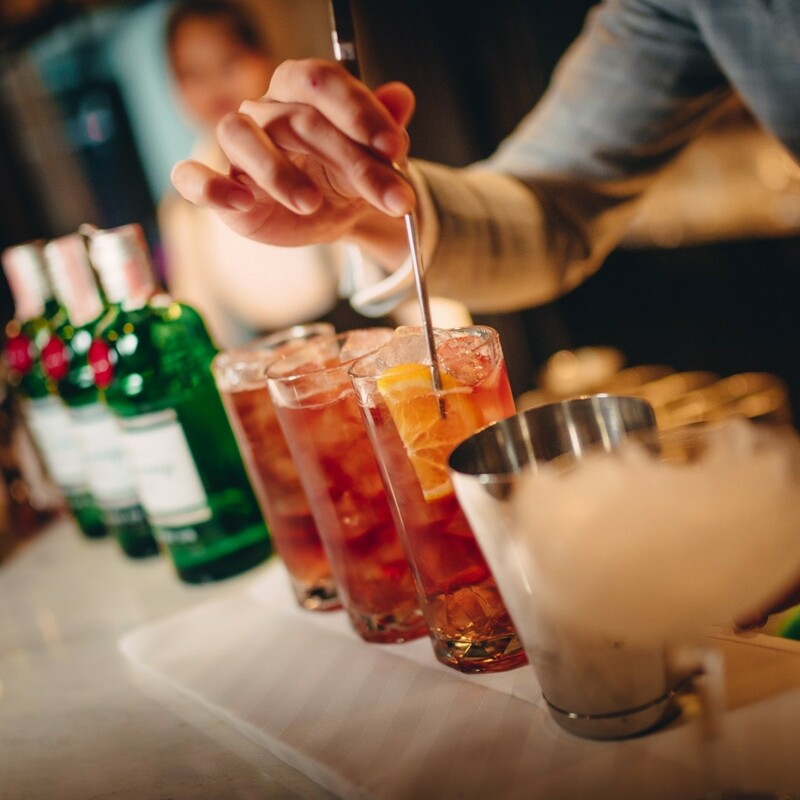 Every brand is imported from overseas and the bar also offers an impressive collection of more than ten different kinds of tonic to complement them. It’s best to come soon. 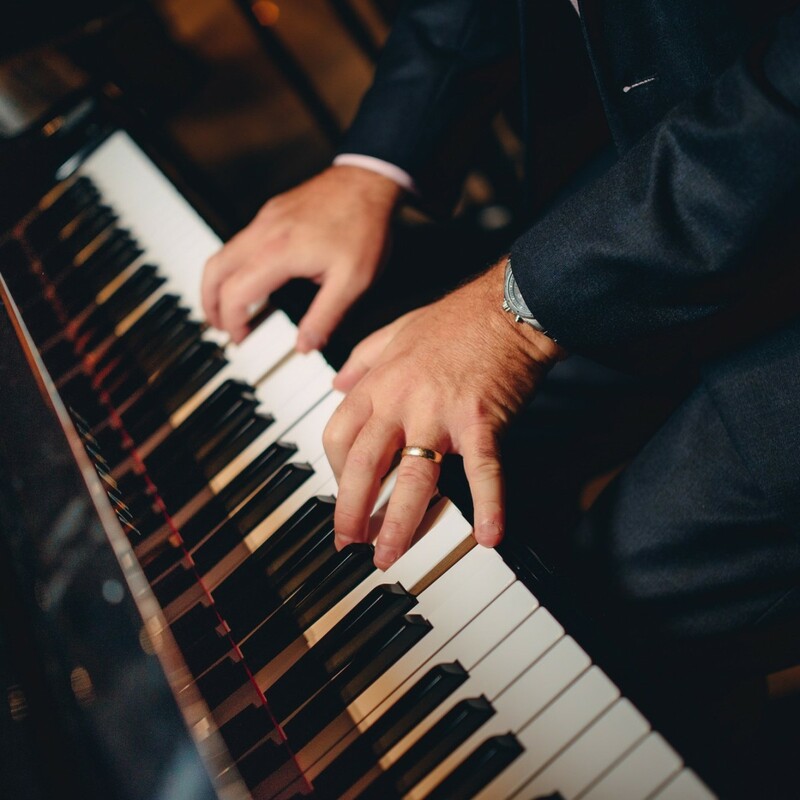 Always generous, the Gin Bar is offering a complementary Gin & Tonic for every guest of Piano Bar during Jazz and City on Fridays. With a chance at seeing the best jazz musician in Thailand at the same time, that’s an end of the week to look forward to.